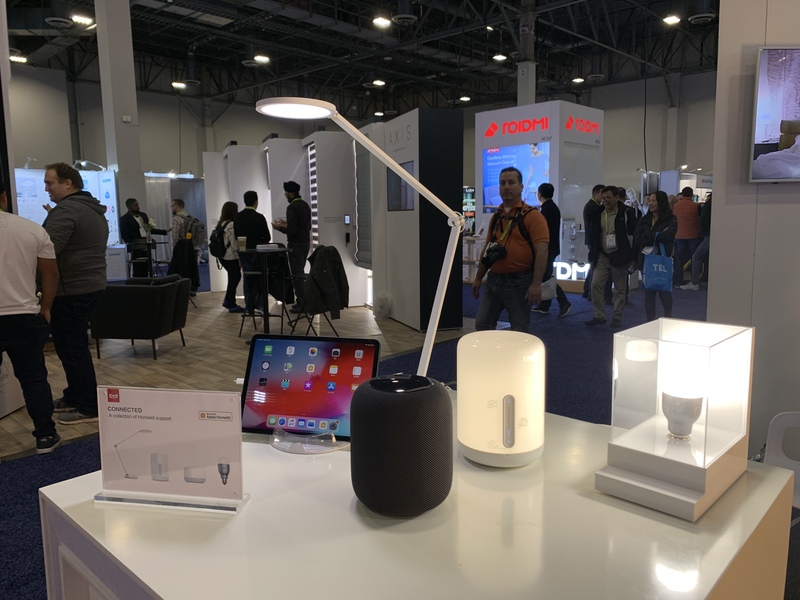 From Editor: At the 2019 Consumer Electronics Show in Las Vegas, Yeelight, innovator in smart lighting application, is introducing a couple of newly launched products, including Apple®HomeKit™ compatible lighting products and a new BLE MESH lighting package. Sticking to the principle of enabling smart lighting easier, Yeelight is ready to further enhance global users’ home lighting experience. As a Xiaomi ecosystem company, Yeelight first brought a couple of products compatible with Apple HomeKit under the Mi brand, including Mi Bedside Lamp 2, Mi Desk Lamp Pro and Mi LED Color Bulb. These products were launched into the market and support voice control with Siri®, or the Apple Home app on iPhone, iPad, Apple Watch, and Mac. Compatibility with Apple HomeKit further enlarges the users base and applicability of Yeelight to all iOS customers providing an easier and secure way to control home lights using Apple devices. 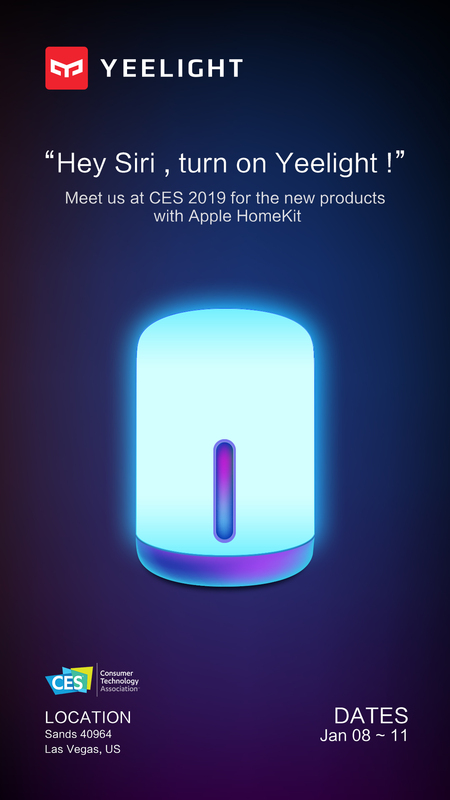 Now Yeelight is also announcing commitment to support HomeKit in its own products, including Yeelight Aurora lightstrip plus and Yeelight smart bulbs, which are also exhibited this time at CES. HomeKit support for Yeelight products is expected to be available in the coming months. 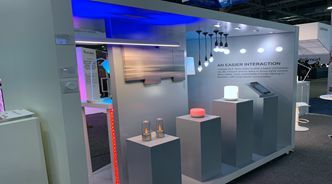 The BLE MESH lighting group exhibited by Yeelight includes the light bulbs, the candle bulbs, the downlights and the spotlights, which take care of the major lighting needs in home decorating. 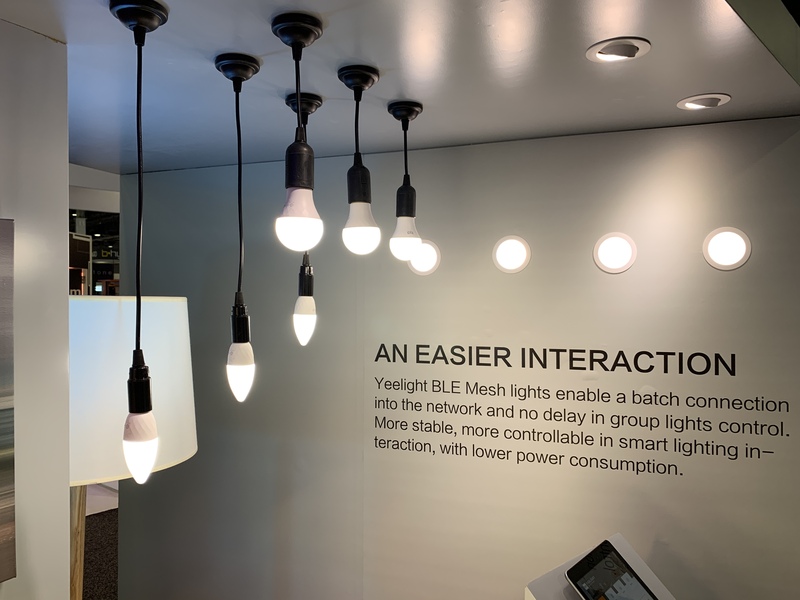 Compared with the Wi-Fi bulbs, downlights and spot lights, Yeelight BLE MESH lighting group facilitates an easier and more stable connection to the network. Instead of pairing your lights one by one to the network, which is indeed quite an exhausting work, you may connect BLE MESH lights into the network by batches through the gateway. Such BLE MESH technology suits, in particular, the application of bulbs, downlights or spotlights at home, which you may use by batches. Advantages in scale connection could save tons of efforts, not to mention, BLE MESH is actually more stable in connection compared with Wi-Fi. All the lights in Yeelight BLE MESH lighting group are dimmable and support the adjustment of color temperature, remote control and programmable setting through APP. Voice control with AI speaker, such as Yeelight Voice Assistant and Xiaoai Alarm, is also possible. Yeelight just announced the publication of BLE MESH lighting group in a crowdfunding campaign in China at Xiaomi Youpin last December. 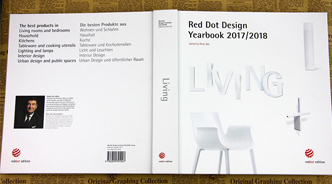 The crowdfunding results turned out to be quite positive, exceeding the crowdfunding goal by 1607%. Now it’s its first time to introduce the BLE MESH lighting group to the overseas market through CES.